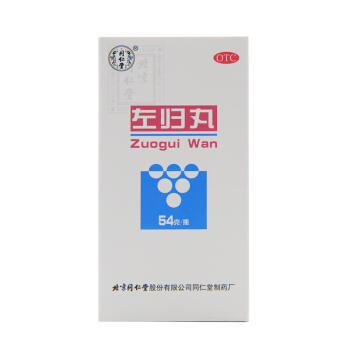 Zhi Bai Di Huang Wan is a Traditional Chinese medicine that is used as an anti-inflammatory and sedative. 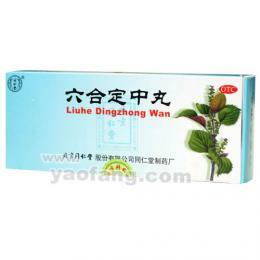 increases phagocytic and other immune functions of cells. Zhi Bai Di Huang Wan eliminates the occurrence of pathogenic fire and actively feeds Yin. It is used in excess of the heart heat and the syndrome of its heyday against the background of the emptiness of Yin. The conditions treated by Zhi Bai Di Huang Wan can be accompanied by night sweats, wavy after-dinner fever, noise in the ears, aching in the loin, dry mouth, burning of the feet, palms and in the heart, as well as difficulty urinating, insomnia and rapid heartbeat. diseases accompanied by the formation of undulating heat. 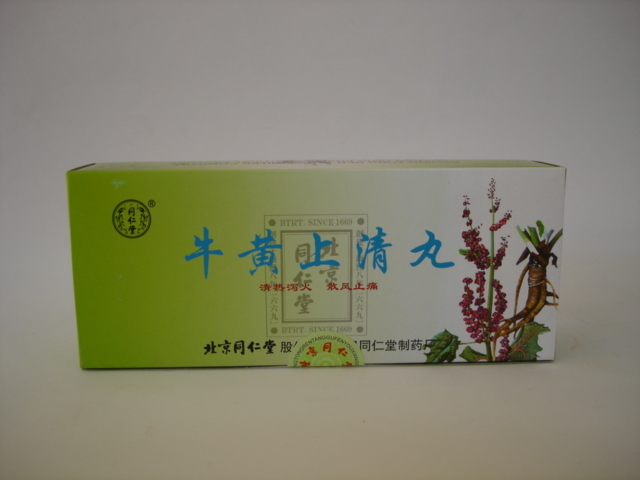 Ingredients: velvet Amur cortex, anemarrene asphodel rhizome, peony tree crust, rhizome rhizome root, Chinese root, coconut pore, yams Chinese rhizome, corn of medicinal fruit. Dosage: Take 6g (30 pills) at a time, 2 times a day. 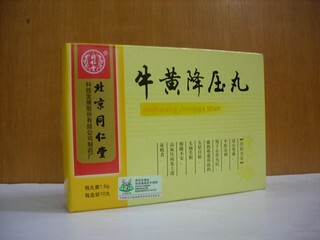 Manufacturer: Beijing Tong Ren Tang.